One of the largest arts festivals in the world, the Edinburgh Fringe Festival takes place in the Scottish capital from 3 to 26 August, 2019. 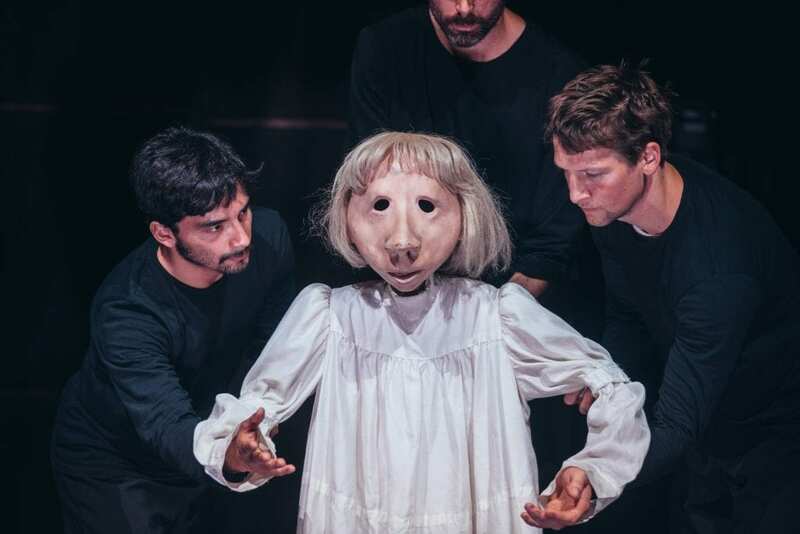 Marking its 72nd anniversary, this year sees some 3,548 shows performed in the world’s oldest fringe festival, that runs alongside the Edinburgh Festival 2019. 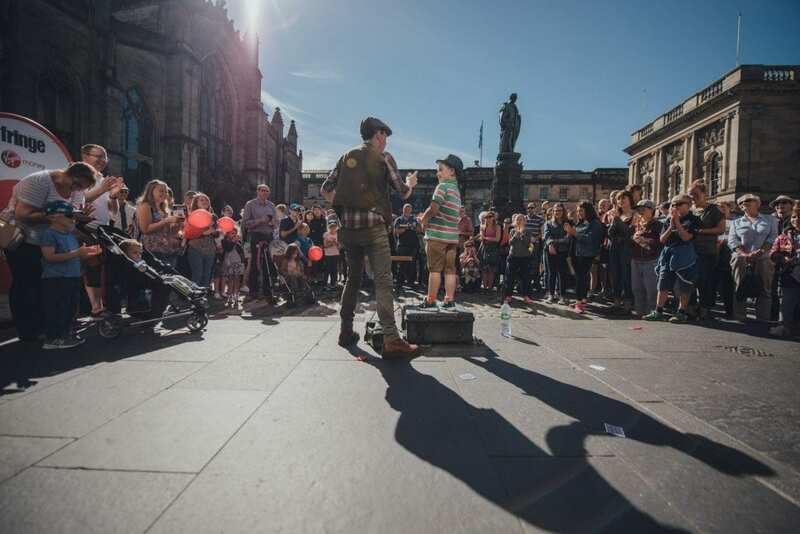 Expect theatre, cabaret, musicals, circus, comedy, dance, spoken words and almost 400 free performances, as the world takes to the streets of Auld Reekie. Last year headliners from the world of TV and film include Su Pollard from Hi-de-Hi, Ester Rantzen and Maureen Lipman. While comedians Rory Bremner, Jack Docherty, Lee Ridley and Reginald G. Hunter will tease you with their alternative sense of humour and compete for the accolade of the best Edinburgh Fringe joke. Details of the 2019 line-up will be updated here when announced. From the world of cabaret, Yana Alana will make her debut at the Edinburgh Fringe Festival 2018, with Between the Cracks, or you could take in the Comfort Food Cabaret. Gruff Rhys from the Super Fury Animals headlines the music selection, while the Queen’s Hall hosts country singer Beth Nielsen Chapman, and the Colin Steele Quintet will play some Miles Davis at the Jazz Bar. The music of Bon Jovi features in the musical We’ve Got Each Other, alternatively you could try Trump the Musical. 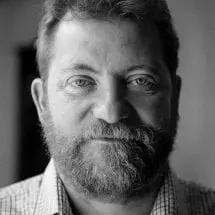 As for the spoken word, poet Neil Hilborn will read his poems at Summerhall, while the wisdom of Phil Jupitus and former Labour leader Ed Milliband can also be heard at this year’s Fringe. In total, performers from some 51 countries will appear at the Edinburgh Fringe Festival 2018, in what promises to be the highlight of the Festival season. 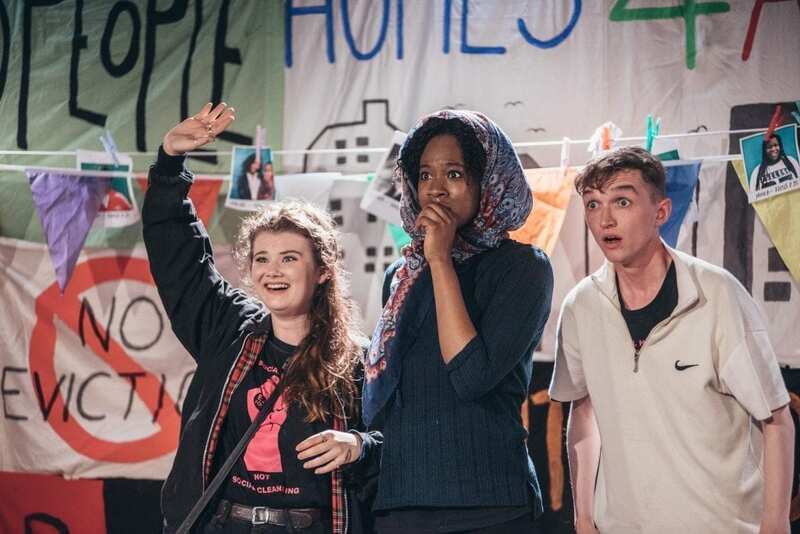 Edinburgh Fringe 2019 runs from 2 to 26 August. You can purchase tickets online at edfringe.com or from the Fringe Box Office (see address below). The Virgin Half Price Hut on the Mound Precinct also sells half-price tickets each day of the Fringe from 10am to 9pm. For full details about how you can buy your tickets and where to collect them, visit here. The full programme for Edinburgh Fringe 2019 can either be downloaded here, alternatively you can view the shows here. In total, there will be 697 free performances, as well as a further 260 where you can choose to pay what you want. Edinburgh Fringe Box Office is at 180 High Street, Edinburgh, EH1 1QS. The box office can be contacted at edfringe.com or at +44 (0)131 226 000. Accommodation for the Edinburgh Fringe 2019 tends to fill up quickly, but if you are still seeking accommodation then perhaps you can consider booking a room through our partnership with Agoda. You pay the same price, but Travel Begins at 40 gains a small commission from your booking. Click here.